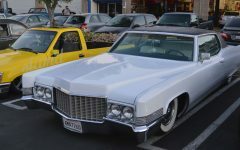 San Diego is probably one of the most coveted places of residence in the United States, and possibly the world over. 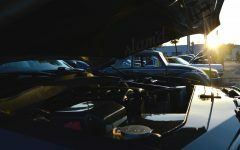 With fathoms of beach stretched along the coast, musical culture, an extremely laid back atmosphere, beautiful landscapes, and near perfect weather year round, the larger San Diego area essentially describes heaven on earth for millions of people. 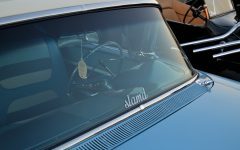 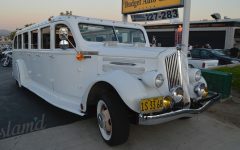 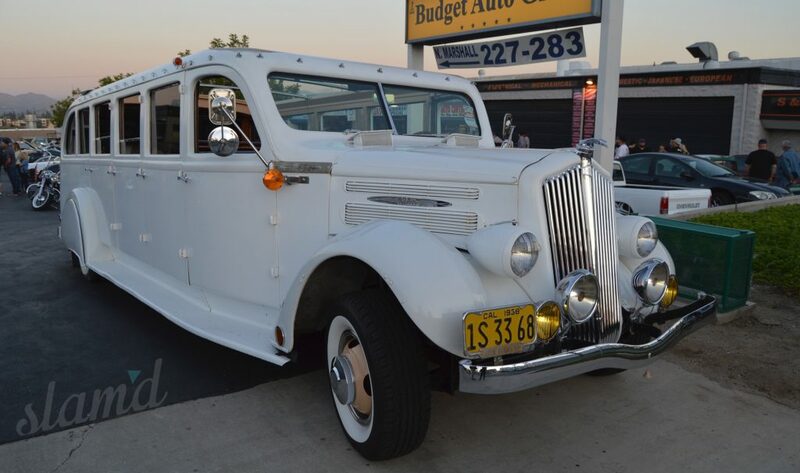 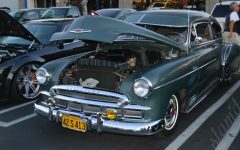 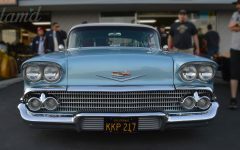 If you’re a gear head or car guy of any sort, many areas in SoCal resonate with culture and history. 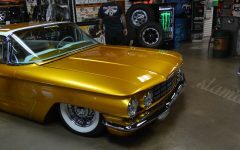 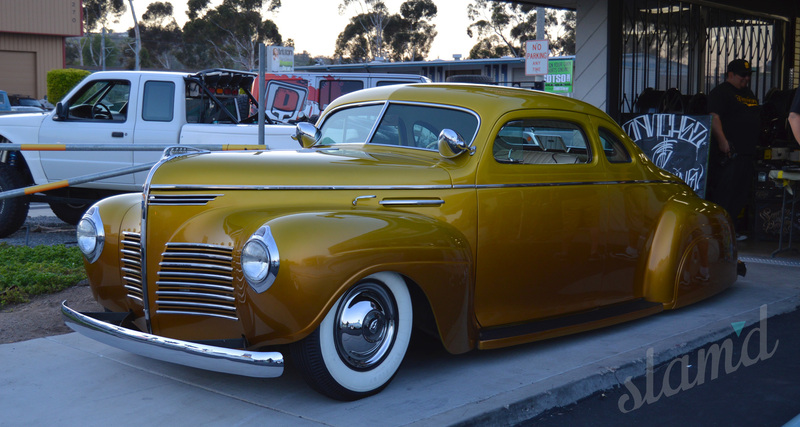 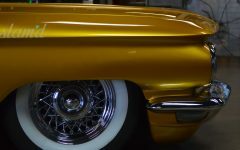 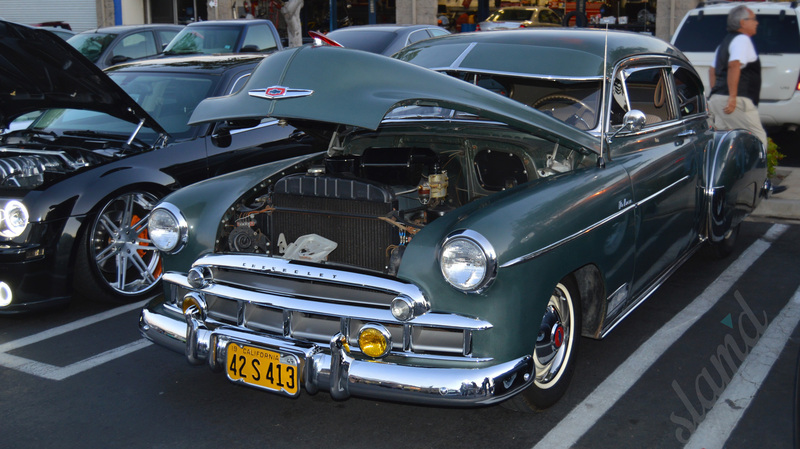 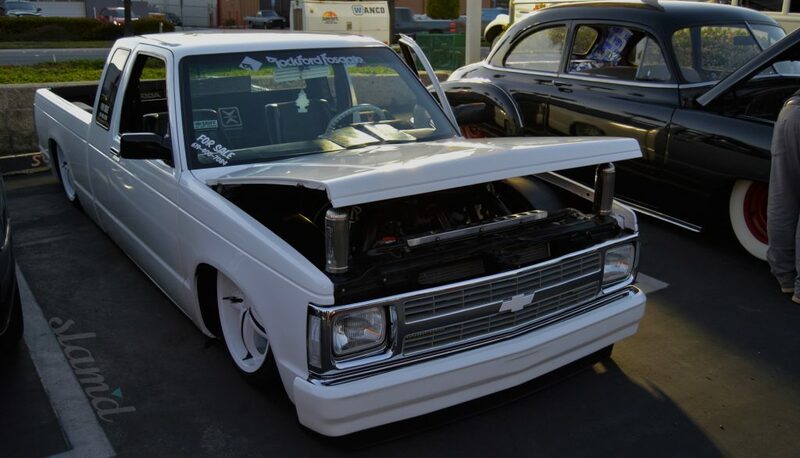 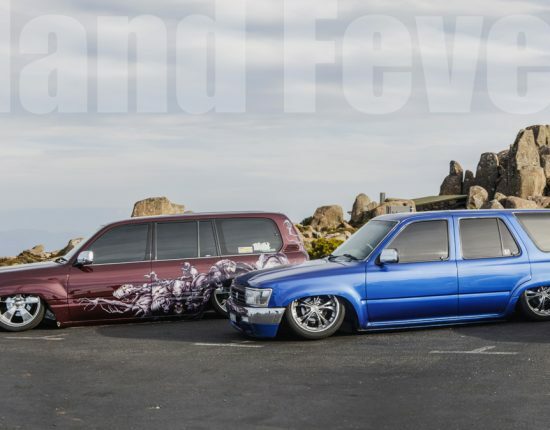 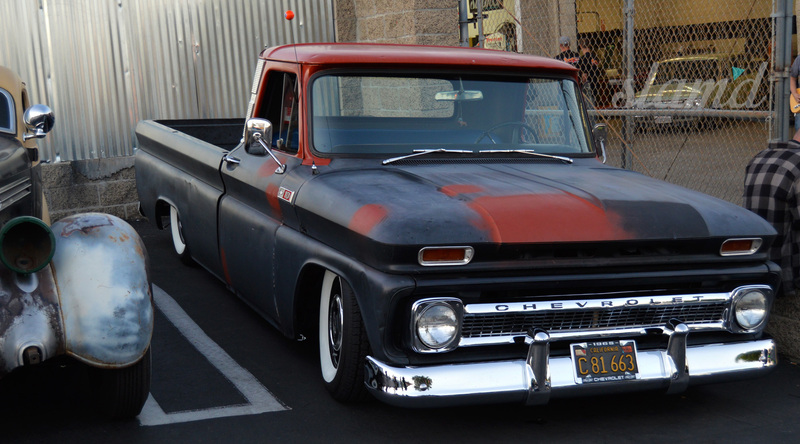 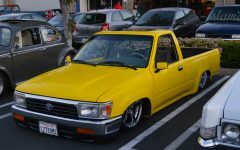 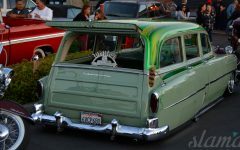 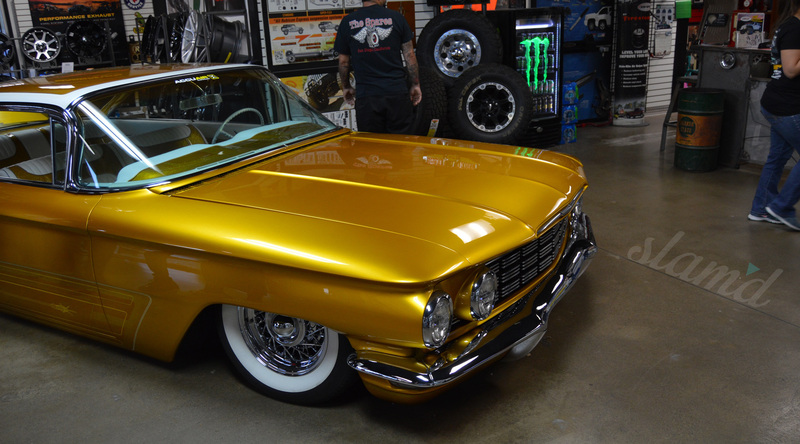 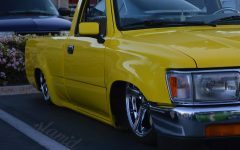 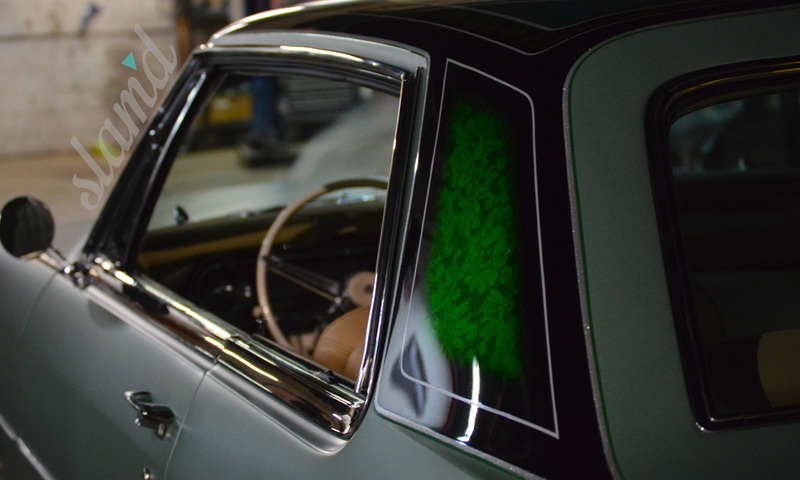 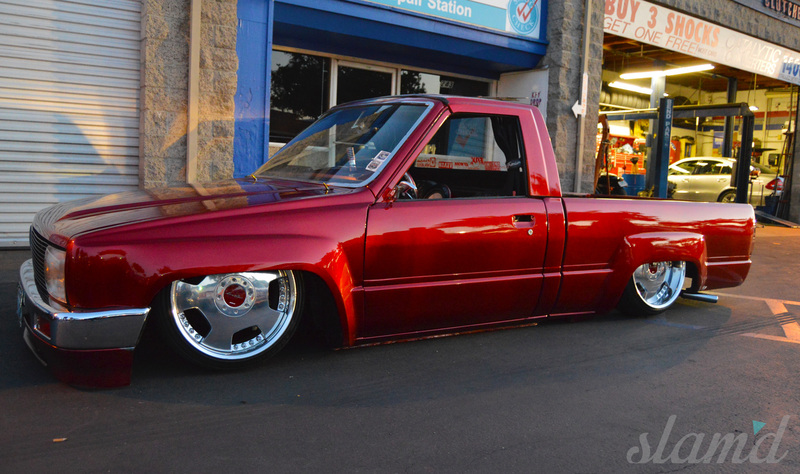 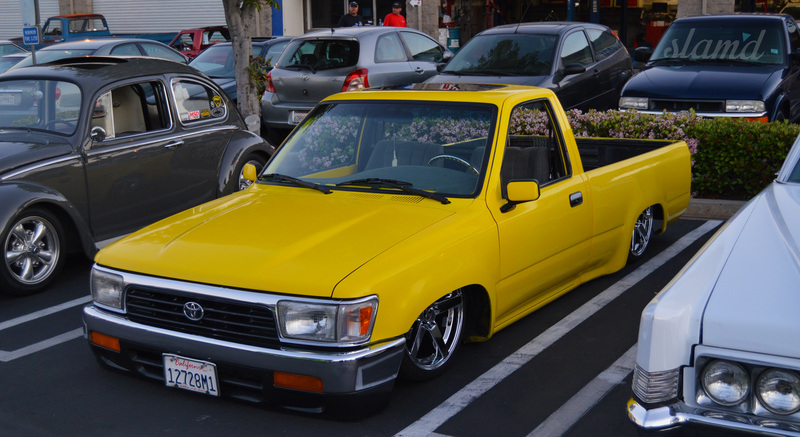 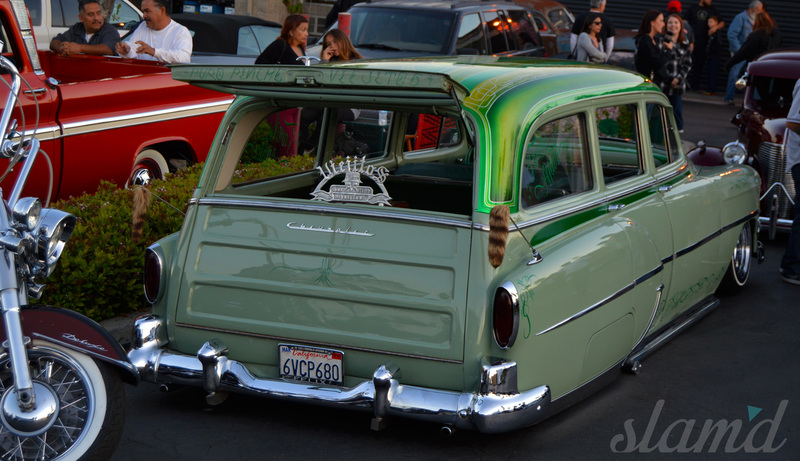 Home to a huge lowrider culture, east county also offers an array of off-road shops and most importantly for those who love both lowered and lifted rides – So Cal Suspension, with our good friend Eric Conner at the helm. 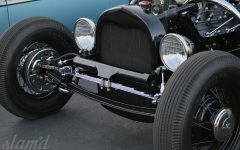 So Cal Suspension is a full service aftermarket suspension shop, building some seriously killer rides made to crawl, jump, and best of all, ride Slam’d to the ground. 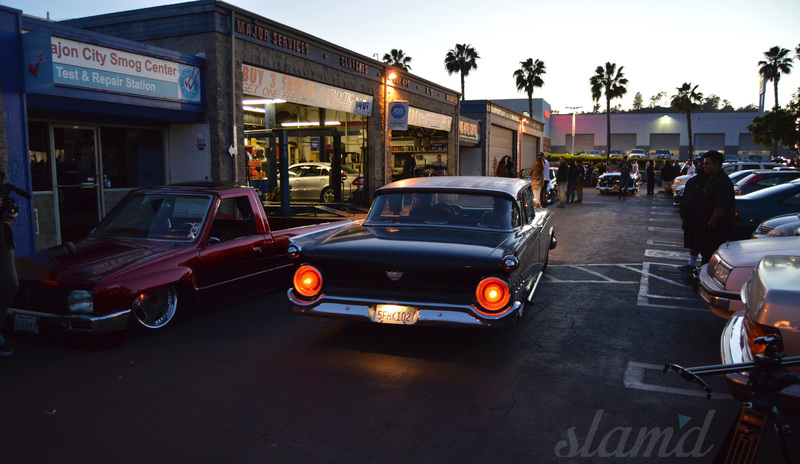 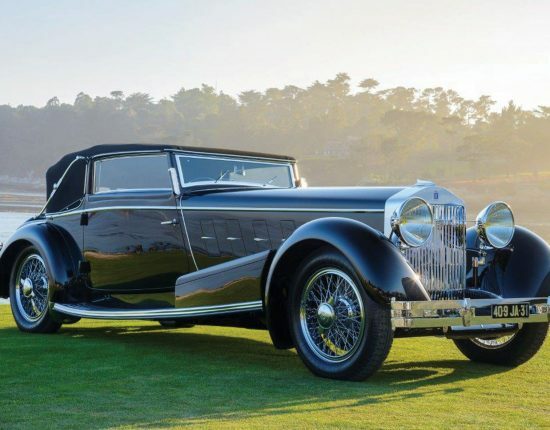 SoCal Suspension has begun and upheld tradition of hosting a small pre-show the night leading up to the Good Guys auto show at Del Mar in recent years. 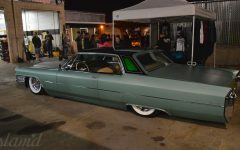 The pre-show at SCS proves that less is more as its limited number of entries, tight-ish quarters, and family vibe makes for one seriously fun night. 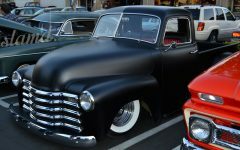 Known now as the “Suspension Jamboree,” this year’s event hosted an impressive selection of late models, proper hot rods, and custom trucks. 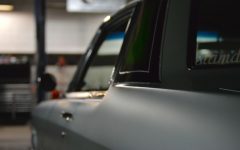 With the limited amount of space between the lot’s pavement and the vehicles parked, it becomes first come first serve when it comes to getting one of the more exclusive “shop spots” where all the action goes down. 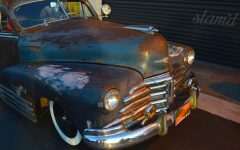 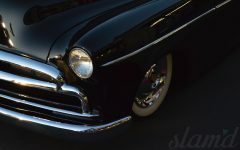 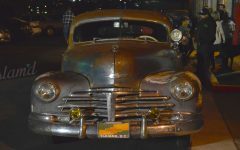 But the entire parking lot definitely packs in tight throughout the night as late comers continue to roll in and fill out the space with all sorts of metal and iron parked to show off their latest creations. 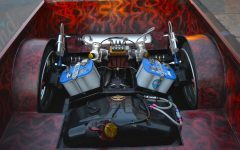 Eric Conner and the rest of the SoCal Suspension crew have built a reputation for top notch quality and execution, which attracts enthusiasts with similar values. 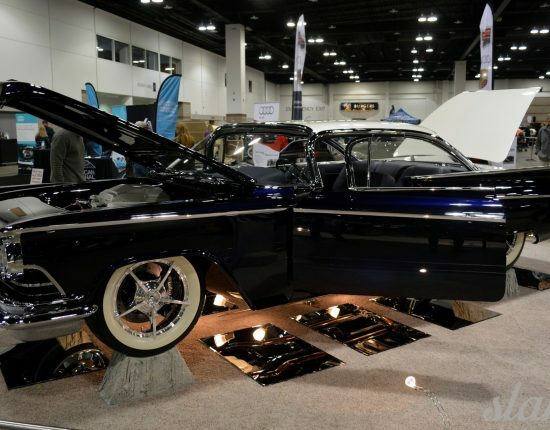 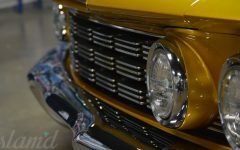 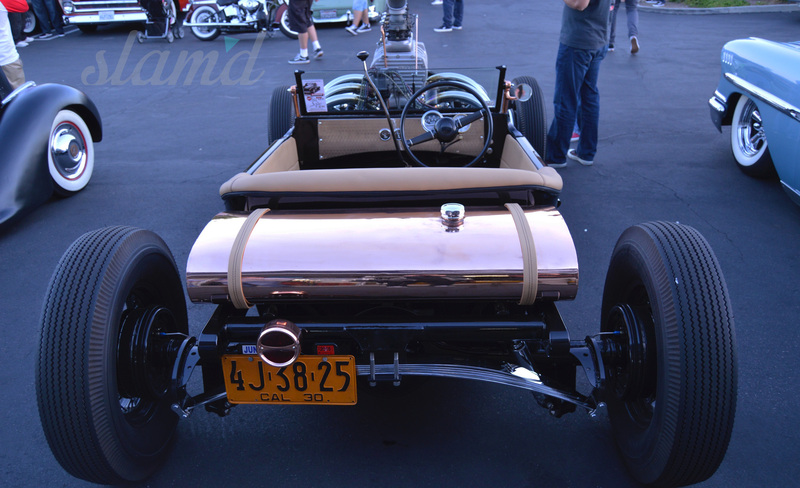 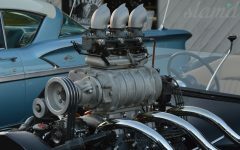 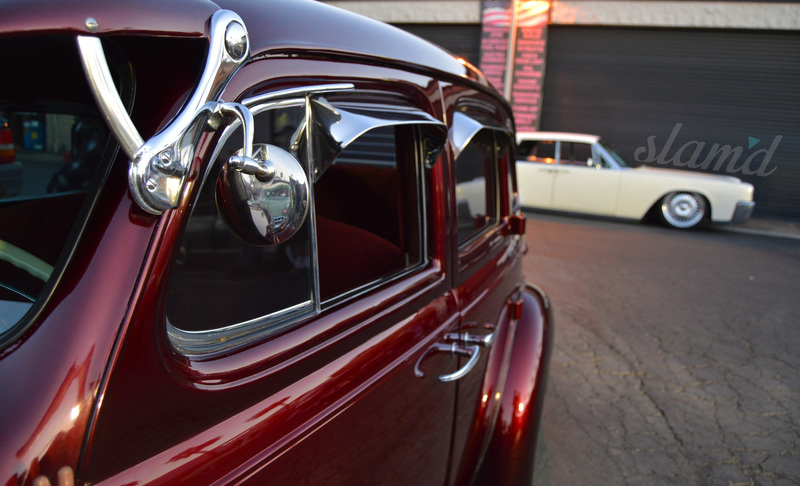 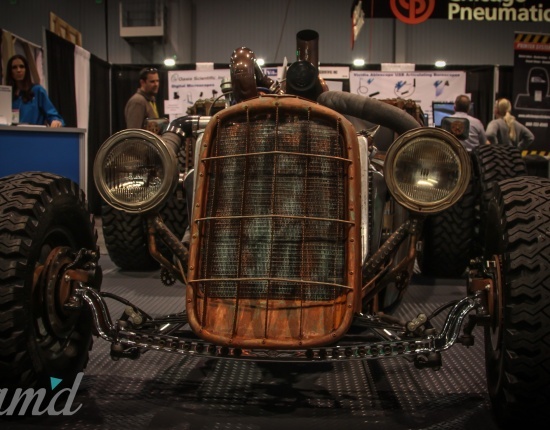 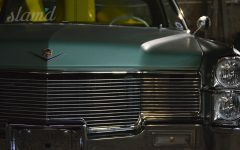 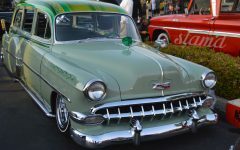 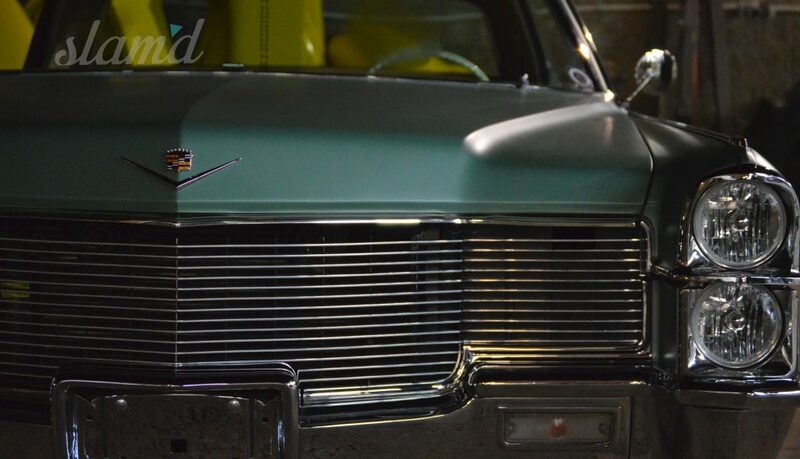 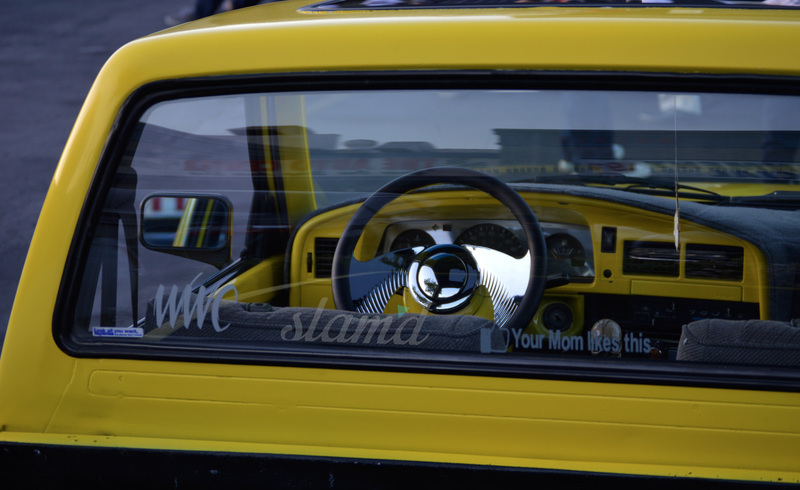 The show displays both shop builds, local owners, and other enthusiasts creations all side-by-side coming together for a night of camaraderie in gasoline. 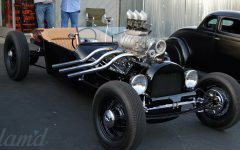 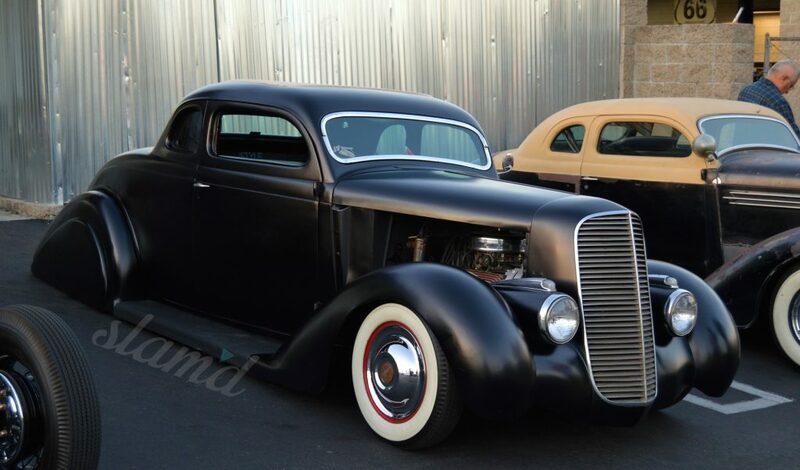 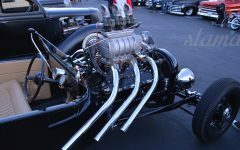 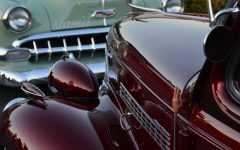 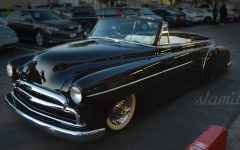 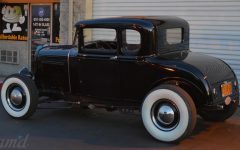 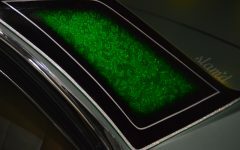 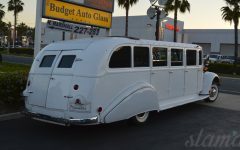 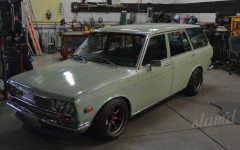 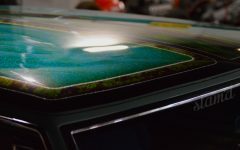 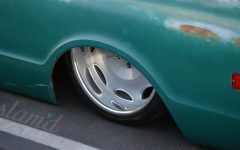 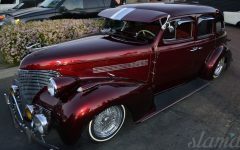 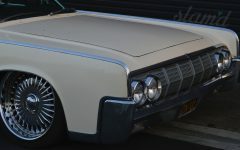 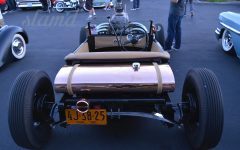 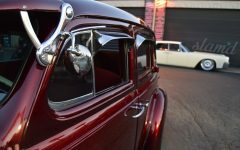 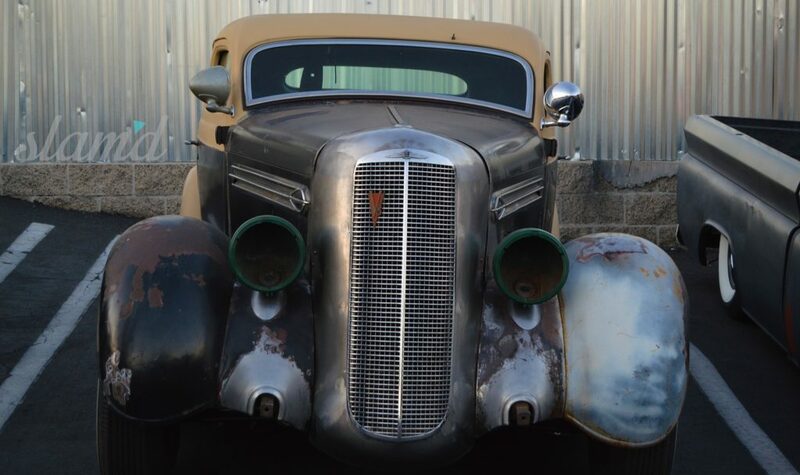 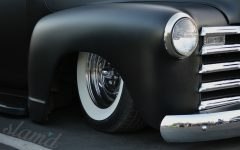 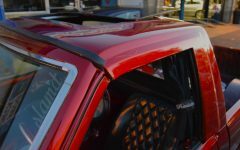 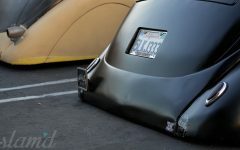 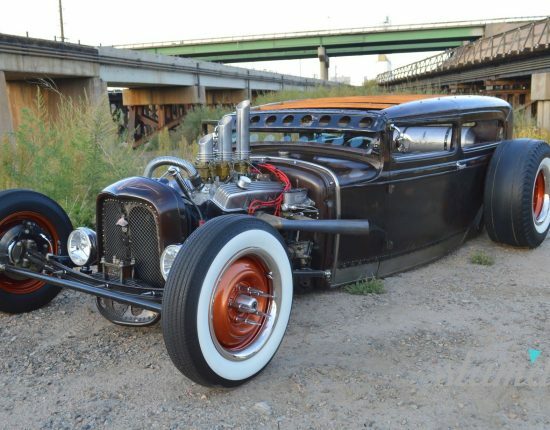 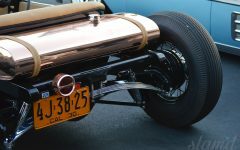 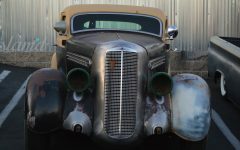 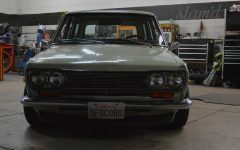 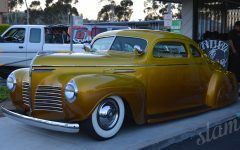 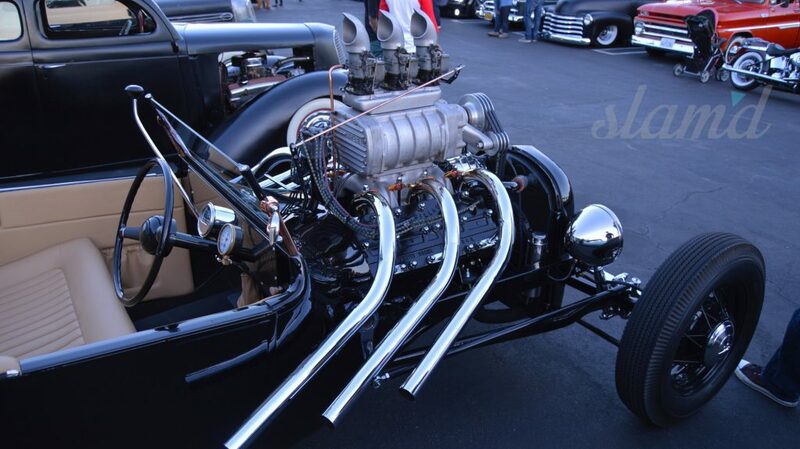 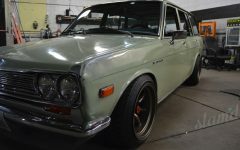 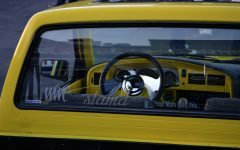 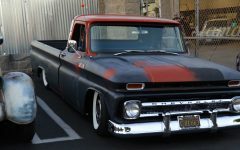 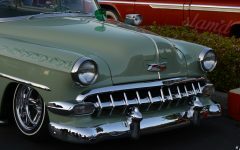 The positive reputation and impact that SoCal Suspension has on the local automotive community continues to grow and Eric’s contribution to the hot rodding industry as a whole is becoming more and more impressive with every build and project. 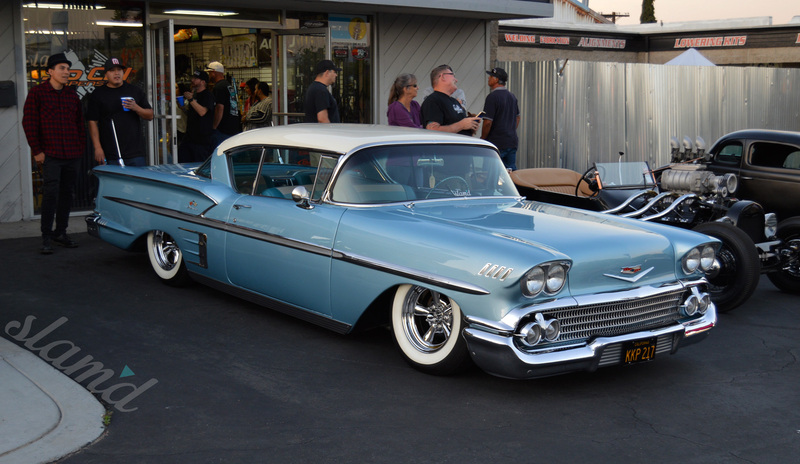 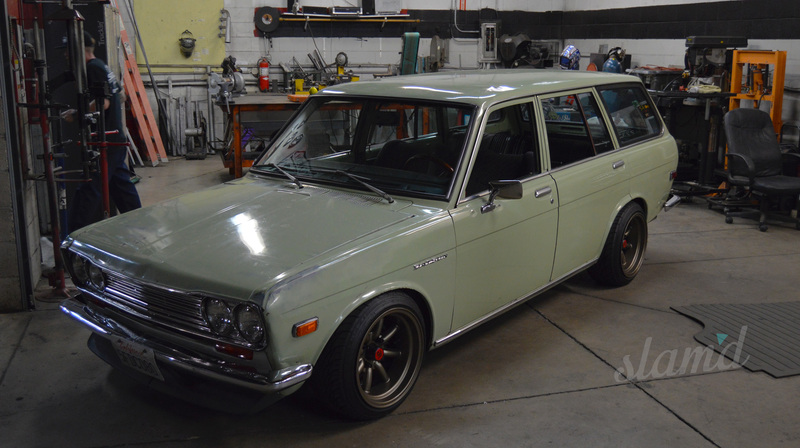 There’s nothing we love more than low rides and good people to share them with. 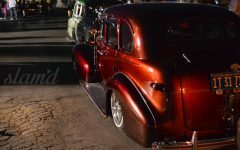 It is this kind of intimate venue, blue collar grind, and shared love for car culture that makes for the perfect enthusiast get together. 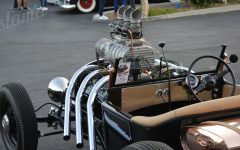 Our hats off to Eric and the gang for again hitting one out of the park with this year’s show and for inviting us out. 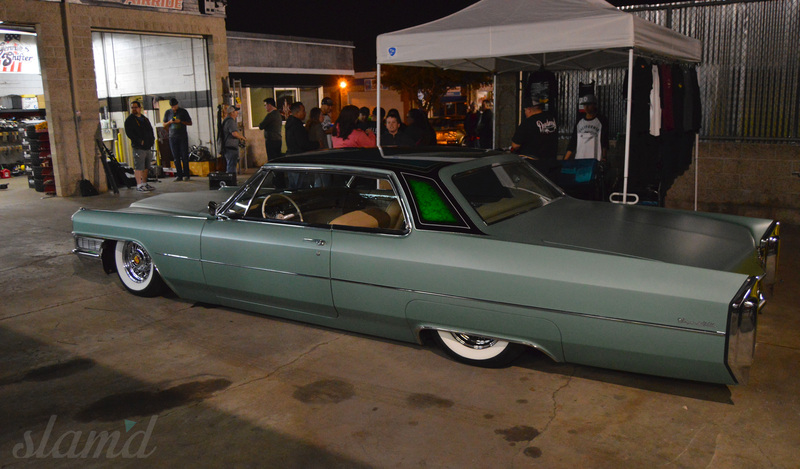 We look forward to the continuation of this open house tradition for years to come and the constant new heights (or lows to be exact) that So Cal Suspension is bringing to the game.